Just to make you familiar with this largely encountered issue if in case you are an Outlook for Mac 2011 mail client user and as like the majority of users you also have set up a password protection on your Mac machine or MacBook Pro whatsoever it is for the sake of safety purpose then there are numerous possibilities that you might get into trouble. Since it has been detected from a number of cases that after a while Mavericks start keeps on forgetting your PASSWORDS for multiple accounts and in response asking you constantly to manually enter the PASSWORD thru prompt up messages. The actual reasons behind this problem could be when your machine wakes up from sleep mode or when being inactive for a long period specifically at the time when you are making use of other programs though haven’t used Outlook for Mac meanwhile. 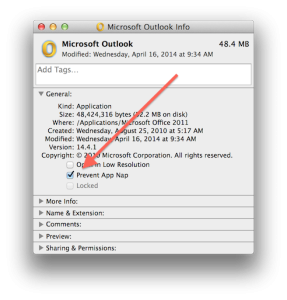 It appears in most of the systems wherein Outlook might suffer from Infections with New Apple’s App Nap application-handling service. The facility is supposed to let a program to stop from carrying out when running in the background, making the performance faster for focus applications additionally to increase battery life. Unluckily this service may force Outlook to disconnect and further non authentication issue with configured mail-servers. Now to avoid this you will have to turn-off the NAP app for the programs. 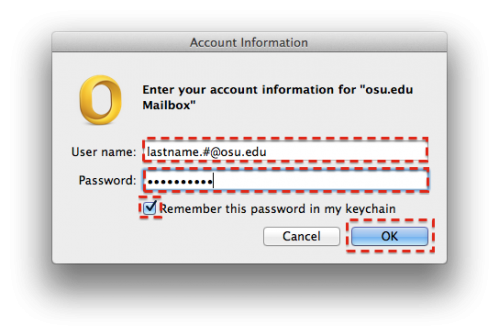 Other than this NAP app you could have issues with account keychain entries that Outlook utilized to save your login credentials. In case any keychain entry gets damaged it won’t work properly together with the same program that created it. Look out for mail service (ie, the server name) of the account you have configured in Outlook. Choose displayed keychain entry, and push Delete key to remove it. The moment you’ll finish, Open Outlook when being asked enter your password for server. Now an all new keychain entry will be generated in order to replace the one that’s been deleted. Outlook should be able to access your servers again without prompting to Login. 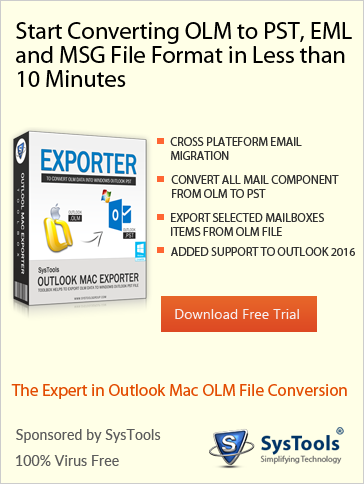 In the event if the above settings didn’t work users can look for migrating Outlook for Mac 2011 mail to Windows Outlook with external application like Outlook Mac Exporter. ← How to Backup Outlook 2011 for Mac?